Setting up multiple monitors onto your MacBook Pro, MacBook Air, or even iMac is very simple and easy. All you need to do is follow the in depth video tutorial above and step by step directions below. 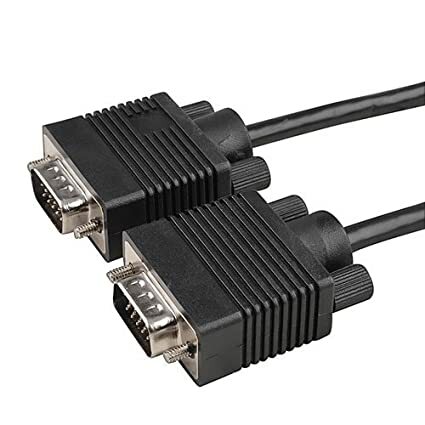 Why would you get 2 VGA cables when the Startech item turns into a DVI? Hi, I plan on doing this same setup, except my Macbook Pro is mid-2010 so it doesn’t have USB 3.0, making the StarTech you recommended unusable. Is there an adaptor you can recommend for USB 2.0? The StarTech device is USB 2.0 Backwards compatible. Hi – Thank you for detailed instructions and links. I am planning to connect my macbook pro (2013, retina display) to dual monitors and was wondering if the video card will support rotation one of the monitors to a portrait orientation. Got two questions. I am trying to hook up my MacBook Pro to one monitor. Do I still need the StarTech device to hook up only one monitor? What is the purpose of the StarTech device? You will not need the StarTech device to hook up only one monitor to your MacBook. 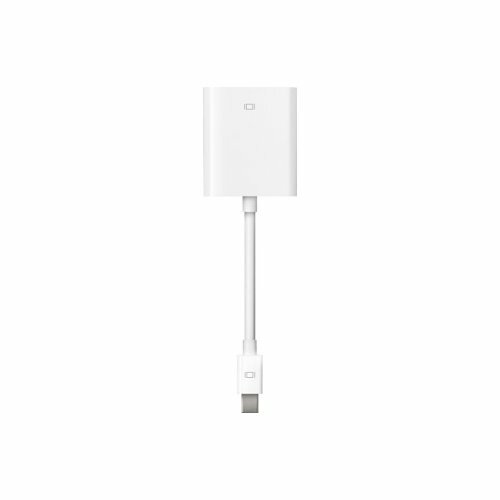 You will only need the correct cable (VGA or DVI) that connects to your monitor and the matching adapter (miniDisplay to VGA or miniDisplay to DVI) for your Mac. 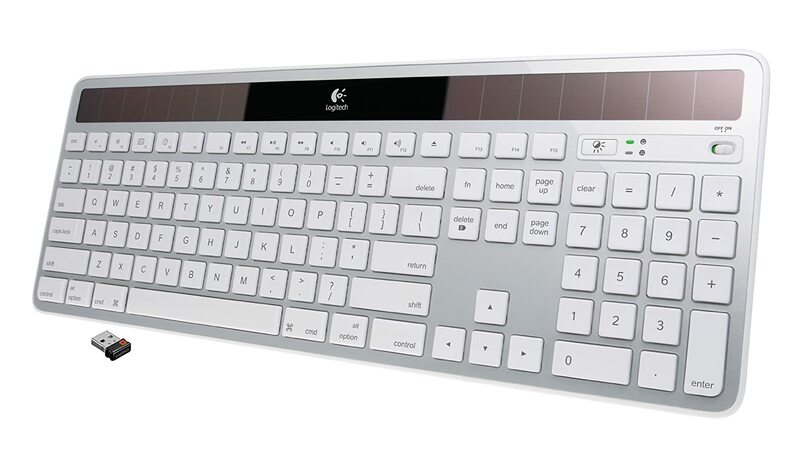 The StarTech device is meant to allow more than one monitor to hook up to a MacBook Pro. Thanks for responding to this question for me. Also, I’ll be doing another tutorial to show my updated setup with HDMI. 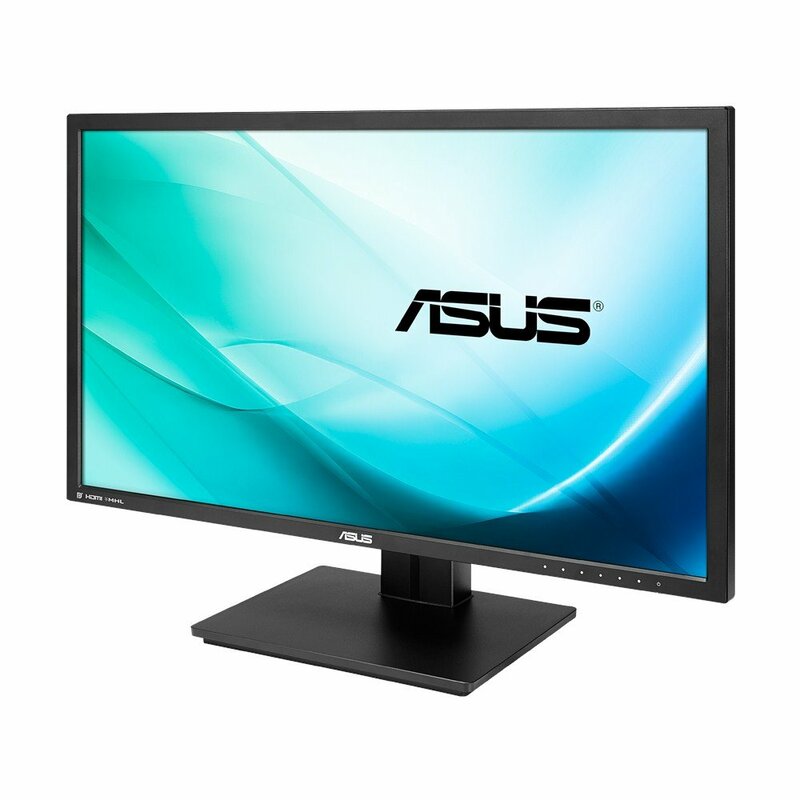 Is it possible to hook up 3 monitors by using a usb hub and buying an additional StarTech USB 3.0 to HDMI & DVI-? Hey loved the video… Just wondering if i would be able to do the same process with my 2012 macbook air? Any additional materials needed? Nope should be the same process. This would be a great video except that the product to which you link for the StarTech device is only compatible with Windows and not compatible with OS X. 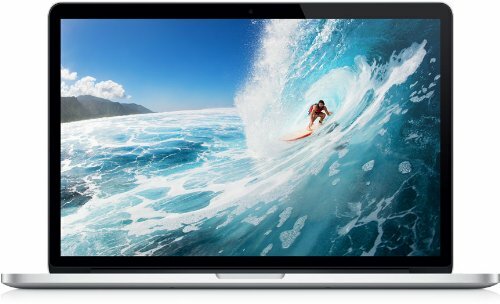 Will this setup work on a mid-2012 non-retina 13” macbook pro? I’m looking to maximum work efficiency and two external monitors would be a big plus. Yes, everything should work fine. I also have a mid 2012 MacBook Pro. do you need a system unit for this? Help I was able to set everything up and it was working perfectly. Now I am unable to move form screen to screen. All of the screens come up and when i move an item to a screen i can not get my curser out of that screen so i am stuck any suggestions? 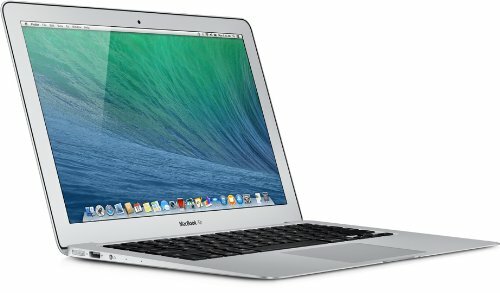 would this work for a 2009 macbook pro with updated software? I clicked on the Amazon link you posted, for the Startech on Amazon, bought the product, but it appears to be only Windows compatible. 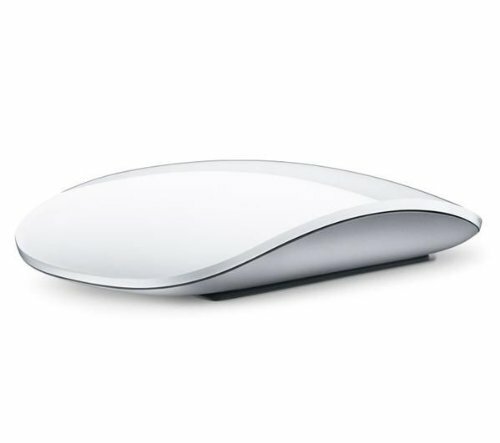 Is there another model that is compatible with Mac? Thanks. The startech device you picked has 2 outputs. Is it possible to use those two, and have just one cable coming out of the macbook, rather than the 2 that you have in your setup? great info, an extra question, can we use the hdmi ports instead of vga? Curious, why did you opt for using VGA instead of HDMI? I see your monitors support HDMI… You could have used a thunderbolt to HDMI for the primary, and it looks like the Startech you chose has an HDMI as well, so that could have been used as the secondary going over USB? I just posted a comment to your YouTube channel, then spotted your comment about being able to reply sorry! thanks for your video it was very helpful! I’ve set-up my macbook pro (late 2011) to 1 AOC monitor (12367Fh), though it’s missing either side of the display – on the left I can only see from the ‘e’ in Chrome, and I’m missing the first row of icons on the right. I’ve changed the display scale from 1920×1080 to 1600×900, I can now see the full display but the quality isn’t as sharp. Do you know if there is there another way round this so I can see the full display and keep the quality? PS I’m not very tech minded – so please keep any replies simple. Thanks! 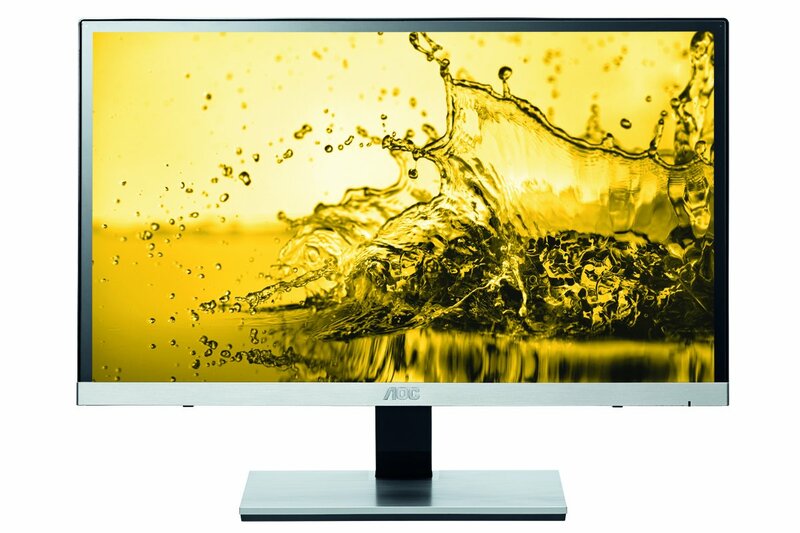 How can I connect to Asus monitors to a late 2011 MacBook pro with retina? How would this setup work with 3 external monitors in addition to the MacBook? 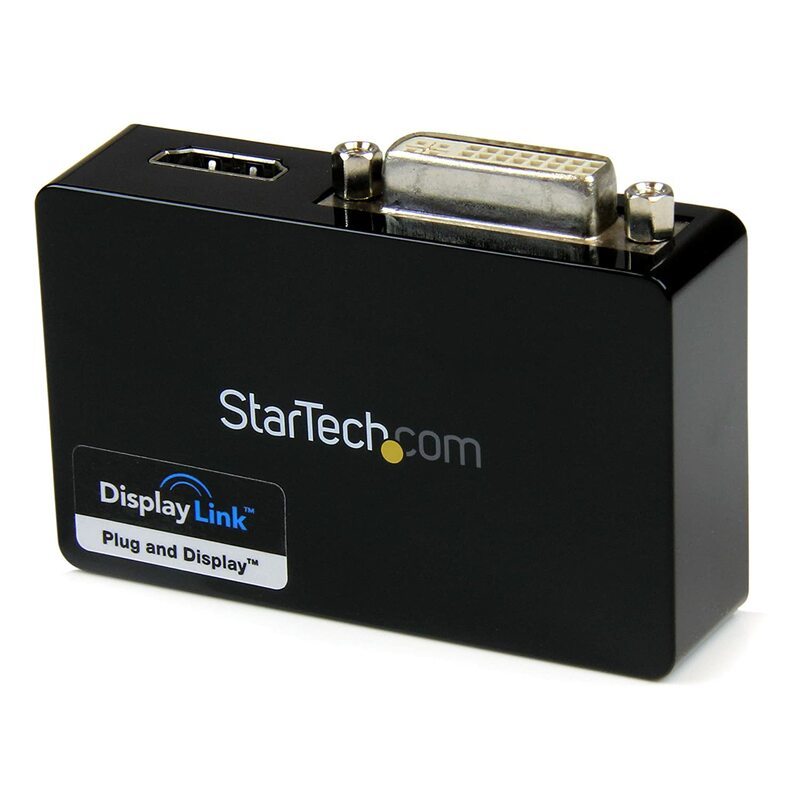 Would the star tech adaptor be able to connect to the 3rd monitor using the extra hdmi port that is free?